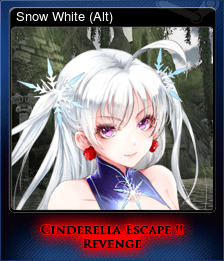 Cinderella Escape 2 Revenge | Steam | Opium Pulses - Cheap Prices, Great Service. 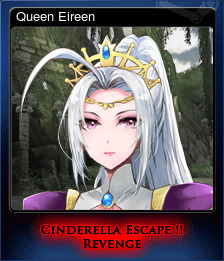 Cinderella Escape 2 Revenge is the sequel of Cinderella Escape! R12 which tells the story of what happened after the true ending. For the best experience, a controller is recommended! It's fully supported aside from the launcher. You've never seen a fairy-tale princess fights like this. You can easily combine two sequences of attacks to develop your own fighting style. Dodging and Guarding to defend yourself against your enemies and use your special attack to take on all enemies at once. Contains a funny story told through 33 cut-scenes. Experience Cinderella's story and find out what here connections to Snow White and Pinocchio are. 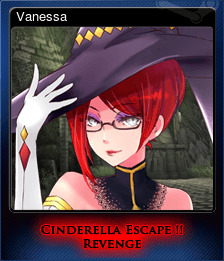 Cinderella has 4 customization slots. You can change her hair, underwear, outfit and her accessories. Additionally, each unlocked item will make your character stronger. 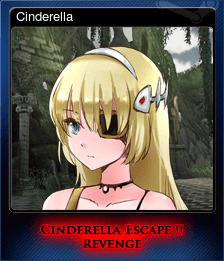 You can even release Cinderella from her shackles. Comes with a story mode consisting of 14 chapters with more than 50 quest challenges. Finish the story mode on normal difficulty. Defeat Pinocchio in Story Mode. Unlock a certain amount of outfits. Unlock a certain amount of lingerie. Unlock a certain amount of accessories. Unlock a certain amount of hair styles. Finish the story mode on hard difficulty. 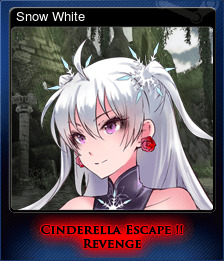 Defeat Snow White in Story Mode Chapter 12. 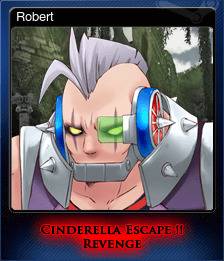 Defeat Robert in Story Mode.